We don't provide all types. To help you decide whether you are on the right page, let's discuss aviation SMS training options. Using SMS Database Tools and Applications, such as SMS Pro. 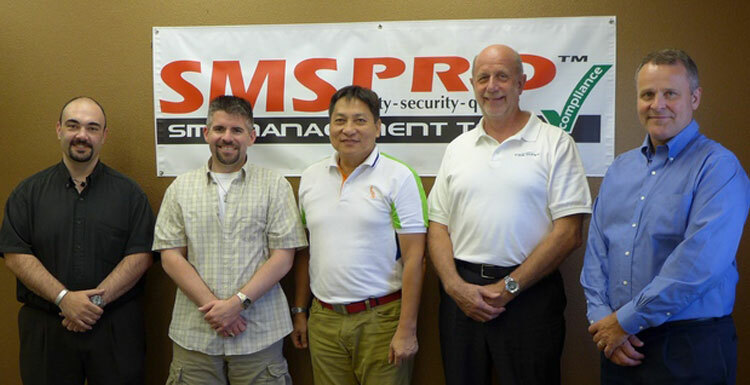 First we'll focus on SMS Pro's database software training. If you are an SMS Pro user, you are familiar with the integrated SMS video training library accessible by all users. There is also "side-by-side" written documentation for those preferring to either read training materials or those unable to access training videos due to network security restrictions. 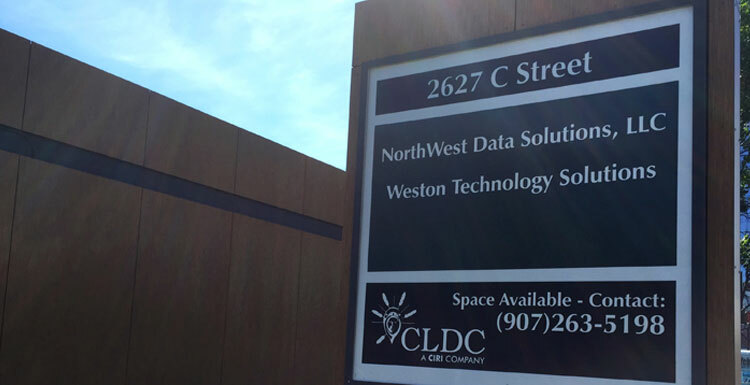 Centralized location where multiple SMS Pro companies may attend. When we send an SMS trainer to a centralized location, you are able to share SMS training expenses with a larger group. Summer time is a magical time to visit Alaska. From May to August, we have lots of daylight and a lot more salmon running in the streams. Issue Manager's risk management process. Aviation SMS training for airlines is not much different than SMS training for aviation maintenance organizations. The important point to remember is that the SMS rules and regulations are applicable to all aviation service providers. Furthermore, SMS training must include all four ICAO components. Gaining valuable network connections for future interactions. Aviation SMS training companies are NOT all the same. Some are good, while others take your money and share stories. Fortunately, the level of training is becoming better as SMS training providers are realizing that you cannot get rich offering SMS training courses to aviation service providers. Each year, we verify a list of aviation SMS training providers who are still in business. This saves you time and energy when you are looking for SMS training. Link to regularly updated aviation SMS training providers. If your company provides SMS training, we will share your training dates in our monthly newsletter.